Sometimes, it is not fun to take bath for little babies, but you make bath time exciting with this little trick. It is this fun, safe, and edible glow water. It looks fantastic. The best part is that it is made with all natural ingredients to make sure your children are safe during play time. You may wonder how it works. Here is the simplified version of the theory. A black light gives off highly energetic ultraviolet light. You can’t see this part of the spectrum, which is how ‘black lights’ got their name. Fluorescent substances absorb the ultraviolet light and then re-emit it almost instantaneously. 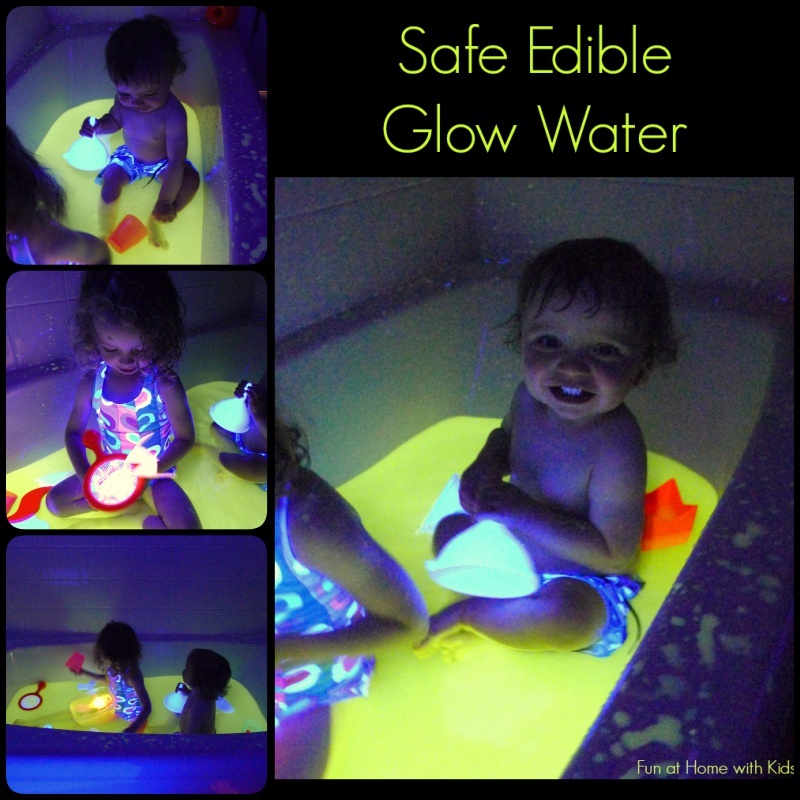 Imagine how much fun the kids will have at Bath Time with this Edible Glow Water. It is surely a great DIY project for you and the family.